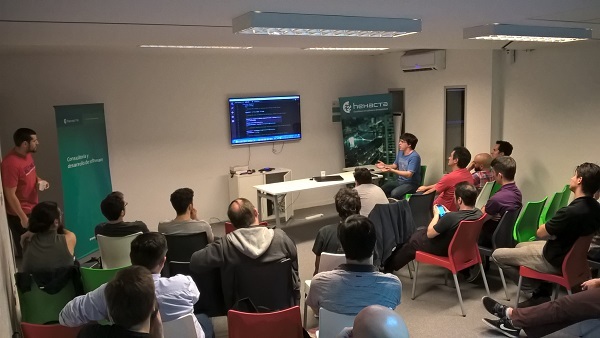 As part of its formation and training initiative, Hexacta brought together professionals of the Systems area in a new Meetup about Typescript with Angular. Software developers and architects attended to the meeting. 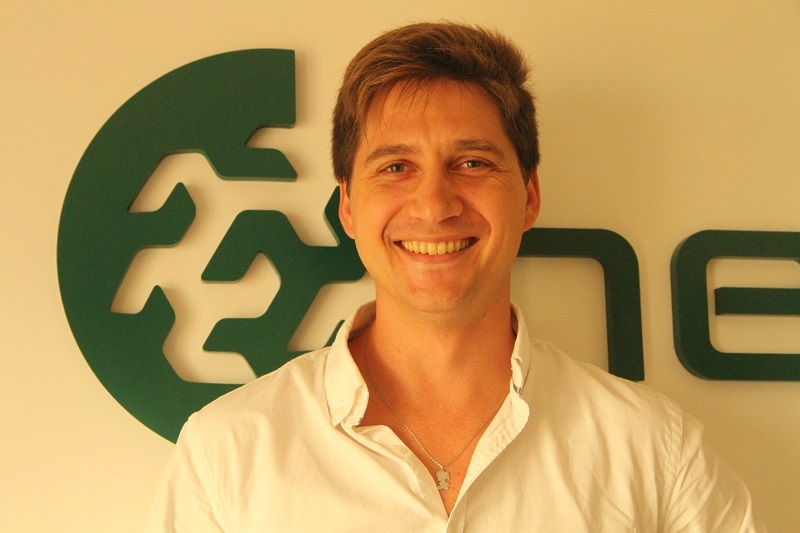 Recently a new appointment with professionals of the systems’ area took place at the offices of Hexacta in Buenos Aires as a Meetup that, this time, dealt Typescript and Angular. 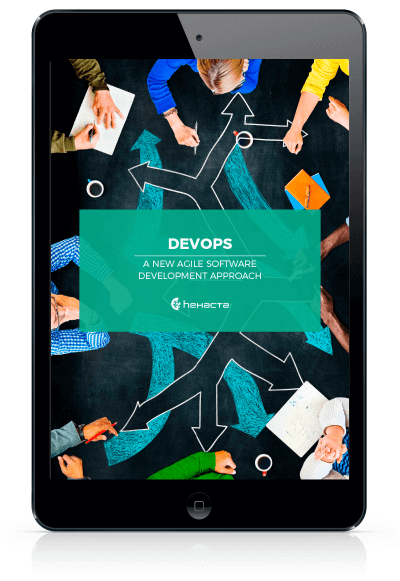 In this meeting -which brought together about 40 software developers and architects- was organized and led by Eric Delahaye, Hexacta’s Manager. Attendees got the opportunity to get closer to this programming language, which thanks to its features improves productivity and product quality. 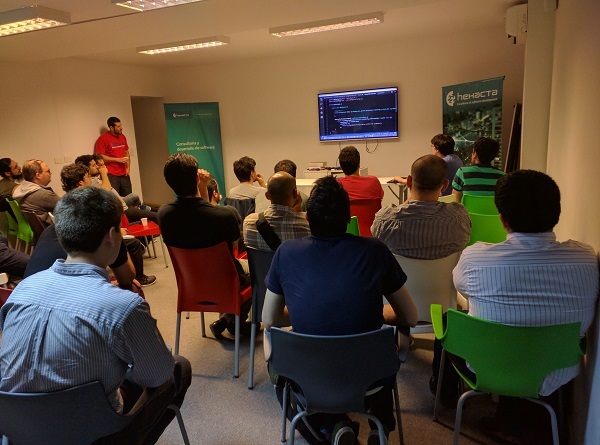 Participants also learnt through our experts Nicolás Gallinal and Diego Pedro, the main features of Typescript and discovered how it combines perfectly with Angular, adding class-based objects and static typing, so that you may find bugs at compile time. Typescript benefits regarding code navigation, tooling, code refactoring and highlighting, as well as an introduction about declaration files and how they can integrate libraries that are not written in this language, were some of the topics covered during the meeting. At the end of the meetup, our manager showed how to set up a project in Angular. Watch the full video of what happened in this Tyscript and Angular MeetUp. As part of its IT professionals training initiative , Hexacta supports events that help spread and encourage the use of technological trends and good professional practices of software development. Previous What types of NoSQL databases exist?